One show to rule them all! 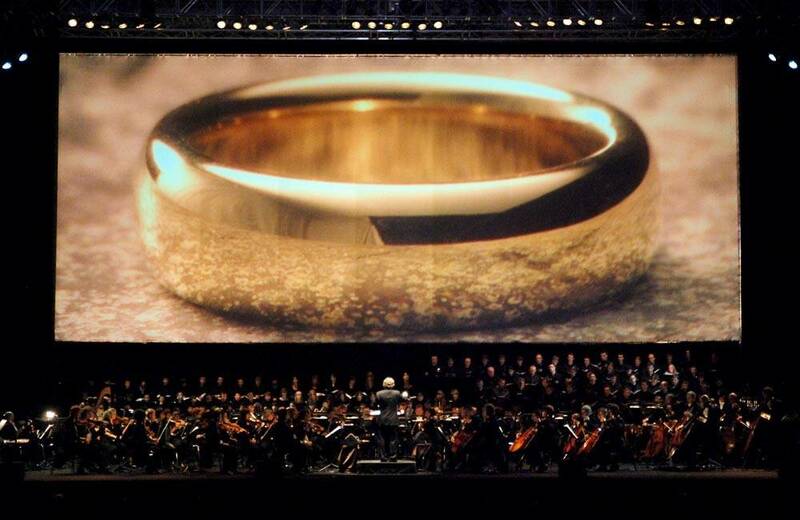 The Lord of the Rings In Concert: The Fellowship of the Ring brings Howard Shore's stunning score to life at the fingertips of the Shanghai Philharmonic Orchestra. Shore’s score not only captures Fellowship’s sweeping emotion, thrilling vistas, and grand journeys but also echoes the very construction of Tolkien’s Middle-earth. Styles, instruments, and performers collected from around the world provide each of Tolkien’s cultures with a unique musical imprint. 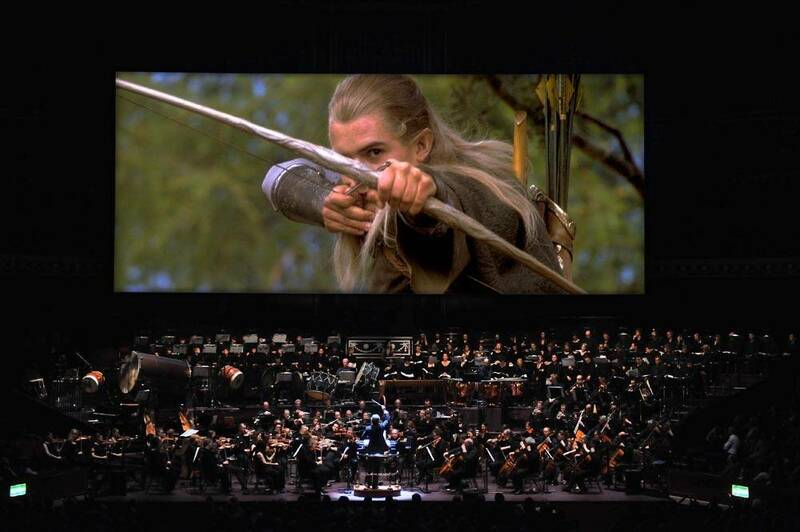 In operatic fashion, these musical worlds commingle, sometimes combining forces in cumulative power, other times violently clashing – and always bending to the will of the One Ring and its own ominous family of themes. 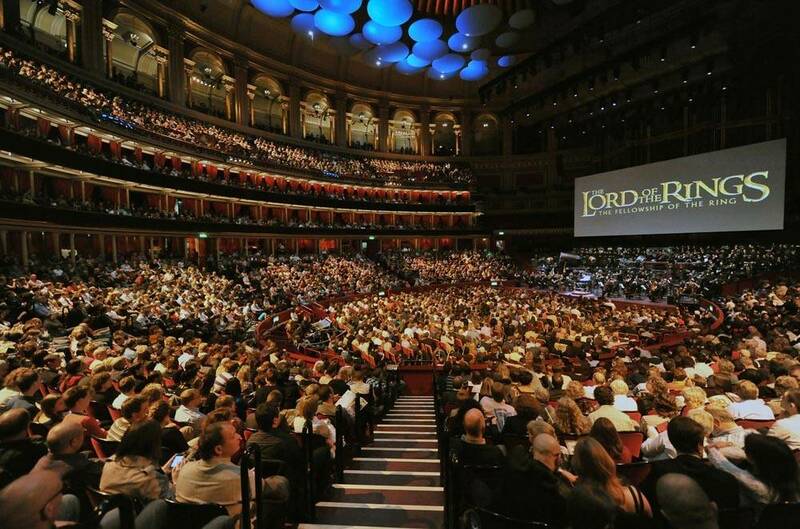 Composer Howard Shore says, "My first score for The Lord of the Rings trilogy, The Fellowship of the Ring, was the beginning of my journey into the world of Tolkien, and I will always hold a special fondness for the music and the experience." The Shanghai Philharmonic Orchestra is a highly professional symphony orchestra developed from the Shanghai Broadcasting Symphony Orchestra. The former of Shanghai Broadcasting Symphony Orchestra is Shanghai Film Orchestra which was established in 1954 and Shanghai Broadcasting Orchestra which was established in 1950, which had both made great contributions to the development of Chinese film and broadcasting industry. In 1996, Shanghai Film Orchestra and Shanghai Broadcasting Orchestra consolidated to form Shanghai Broadcasting Symphony Orchestra (SBSO) and it made great progress and development led by then Music Director Yongyan Hu. The name of the orchestra was officially changed to the Shanghai Philharmonic Orchestra in April of 2004 with famous conductor Zuohuang Chen as its Music Director， adopting the world’s most prevalent system of music seasons. In January of 2008, youthful conductor Liang Zhang has assumed the position of conductor of the orchestra. In March of 2009, the famous conductor Muhai Tang has taken over as music director of the orchestra. With several years’ efforts, the Shanghai Philharmonic Orchestra has now become one of the very best orchestras in China. There is no age limit but Children under 1.2 meters are not allowed into the venue. ALL ATTENDEES NEED A TICKET.